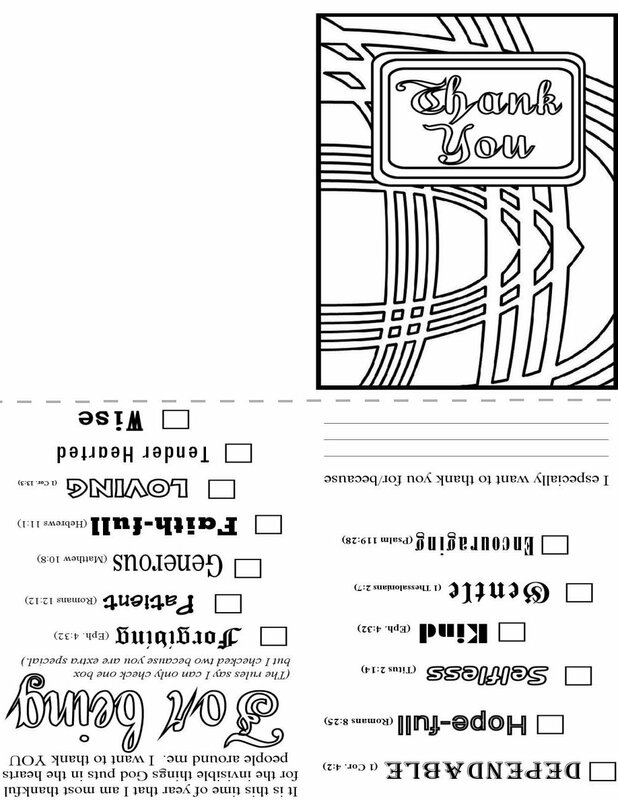 "I am Thankful for WHO YOU ARE"? Great Cards for a great Holiday. 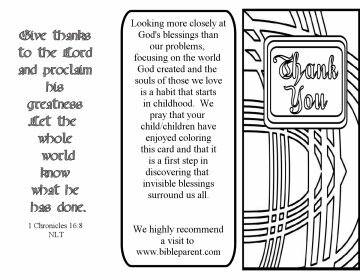 Free bible coloring pages and crafts for Thanksgiving.